Virtuemart is a powerful, popular, user-friendly eCommerce software for Joomla content management system with worldwide popularity, flexible feature functionality set. This open-source is a highly configurable, customizable multi-language shopping cart software for the Joomla with a large number of additional extensions. It enables to add, modify blog, forum, image gallery, whatever page you need to attract customers. Jointly with full access to the source code, it will give you virtually unlimited options for customization and improvement. 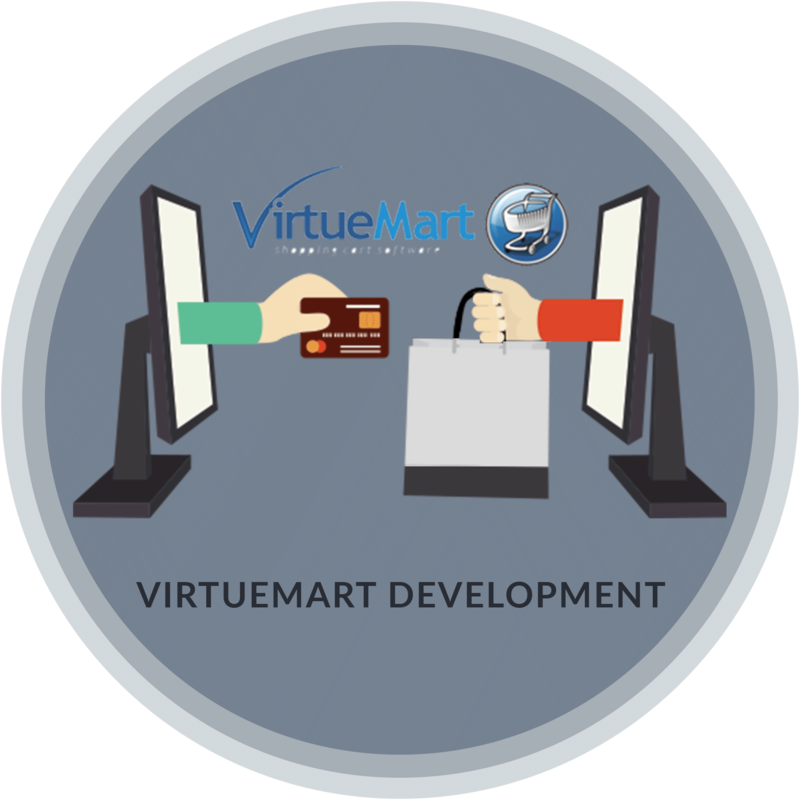 Virtuemart is released under the open source license and is free to use. Easy to use administrator interface to manage all the store features enabling admin members to add, edit, delete or modify affiliate accounts and data. Store owners can easily edit the settings of discounts and coupons at any time. Reports can be easily generated, and performance of affiliates and coupons can be monitored.